WooCommerce is one of the most popular eCommerce platforms in the world and now Varial Hosting customers can have the best of both worlds — amazing WordPress performance and WooCommerce support! The caching plugin allowing customers on our next generation hosting platform to achieve over 4000X faster WordPress performance has just been updated to version 1.0.3. The plugin will now exclude WooCommerce’s Cart, Checkout and My Account pages from caching with no extra configuration required. Added a Purge Front Page button to the LiteSpeed Cache Management page. Added a Default Front Page TTL option to the general settings. Added ability to define web application specific cookie names through rewrite rules to handle logged-in cookie conflicts when using multiple web applications. Fixed a bug where activating lscwp sets the “enable cache” radio button to enabled, but the cache was not enabled by default. Refactored code to make it cleaner. FUZE Conference is just two weeks away and we are happy to be the web hosting sponsor of the event for the third year in a row. FUZE is a communications and marketing conference taking place in Saskatoon on April 6. The caching plugin allowing customers on our next generation hosting platform to achieve over 4000X faster WordPress performance has just been updated to version 1.0.2. Added a “Use Network Admin Setting” option for “Enable LiteSpeed Cache”. For single sites, this choice will default to enabled. Added enable/disable all buttons for network admin. This controls the setting of all managed sites with “Use Network Admin Setting” selected for “Enable LiteSpeed Cache”. Exclude by Category/Tag are now text areas to avoid slow load times on the LiteSpeed Cache Settings page for sites with a large number of categories/tags. Added a new line to advanced-cache.php to allow identification as a LiteSpeed Cache file. Activation/Deactivation are now better handled in mullti-site environments. Enable LiteSpeed Cache setting is now a radio button selection instead of a single checkbox. Can now add ‘$’ to the end of a URL in Exclude URI to perform an exact match. The _lscache_vary cookie will now be deleted upon logout. Fixed a bug in multi-site setups that would cause a “function already defined” error. Added Do Not Cache by URI, by Category, and by Tag. URI is a prefix/string equals match. Added a help tab for plugin compatibilities. Created logic for other plugins to purge a single post if updated. Fixed a bug where woocommerce pages that display the cart were cached. Fixed a bug where admin menus in multi-site setups were not correctly displayed. Fixed a bug where logged in users were served public cached pages. Fixed a compatibility bug with bbPress. If there is a new forum/topic/reply, the parent pages will now be purged as well. Fixed a bug that didn’t allow cron job to update scheduled posts. 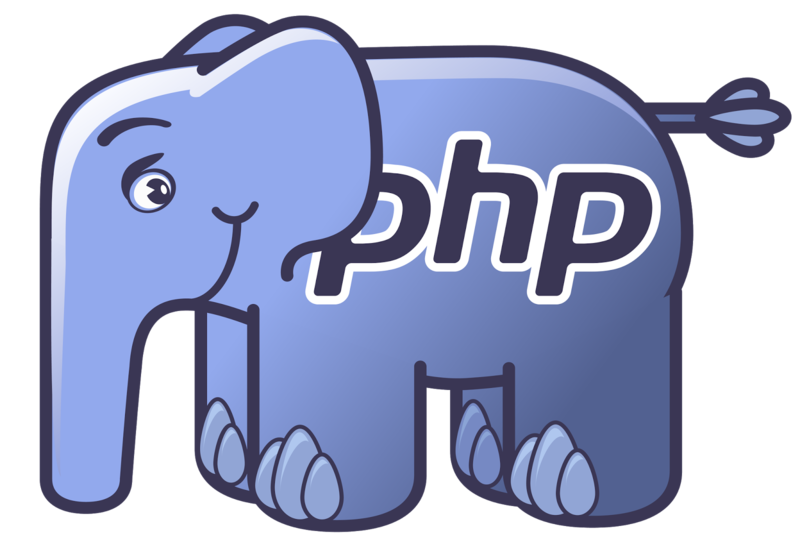 Our default version of PHP has been upgraded to version 5.5.33 on our next generation hosting platform (Weasley server). Note that alternate versions of PHP 5.2, 5.3, 5.4, 5.5, 5.6 and 7.0 are available for clients to switch to using the “Select PHP Version” tool in your cPanel.